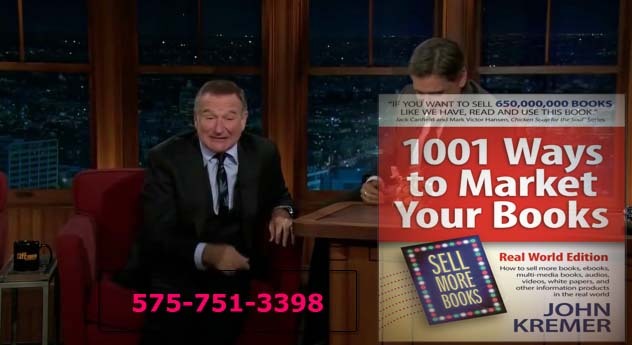 During a late night appearance with Craig Ferguson, comedian Robin Williams asked people to call 575-751-3398. 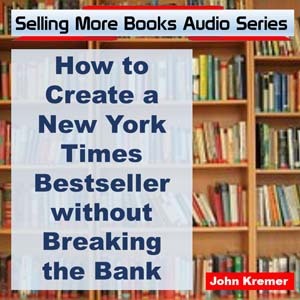 If you need help marketing your books, call now! Well, the number wasn’t actually in the original video, but I just loved this little excerpt of Robin Williams talking with Craig Ferguson. And it just seemed so appropriate to put my number under his waving hand. 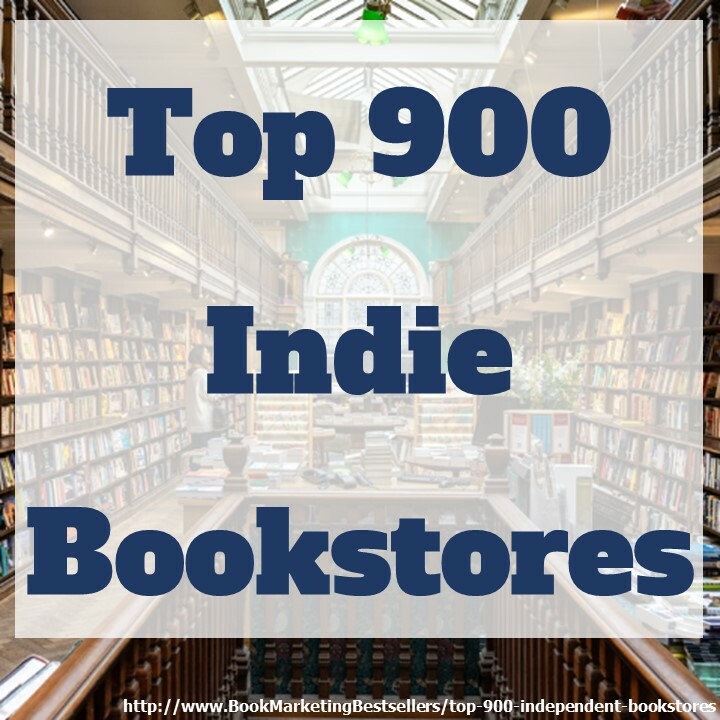 And, honestly, if you do need book marketing help, please call me. Or sign up for my 747 Book Marketing Lift-Off Program (click here for more info). 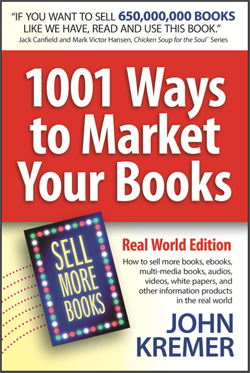 Book Marketing Tip: If you need help marketing your books, call 575-751-3398 now!